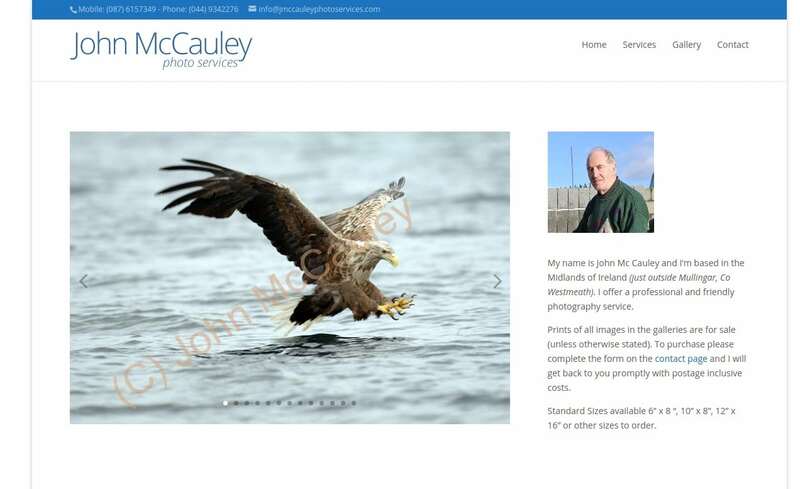 Our Task – Build a Photography Portfolio Website, easy to browse by Visitors and easy to update by the Administrator. A Responsive Web Design was put in place to keep the Mobile User Experience as comfortable as possible. Pictures make most of the content available on the website. Being a Photography Portfolio this makes sense. We worked on the layout to deliver an experience that would make pictures stand out, while keeping focus on User Experience (both Desktop and Mobile). If you visit the website from a mobile device it will be as comfortable as visiting it from your desktop computer.